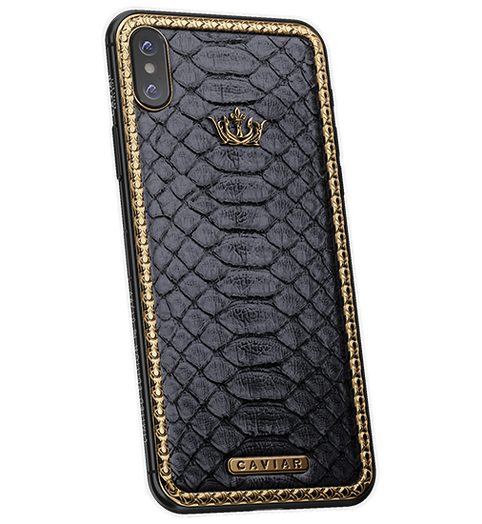 Classic Snake Gold The most exotic model from the classic edition by CAVIAR. During its manufacturing, the black leather of python – one of the largest and the most dangerous snakes – has been used. 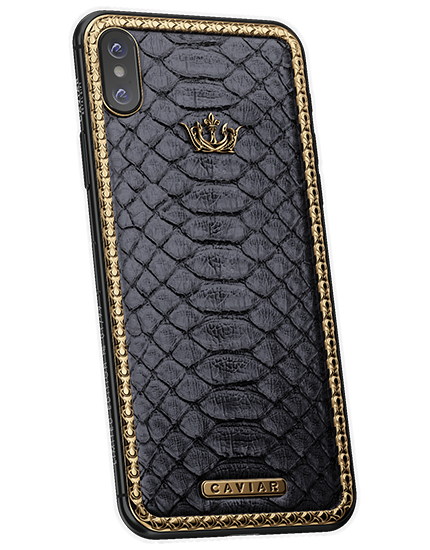 The combination of tropical exotic and moderate classical men’s style makes every phone Classic Snake Gold from the limited series of 99 pieces is unique in its way. 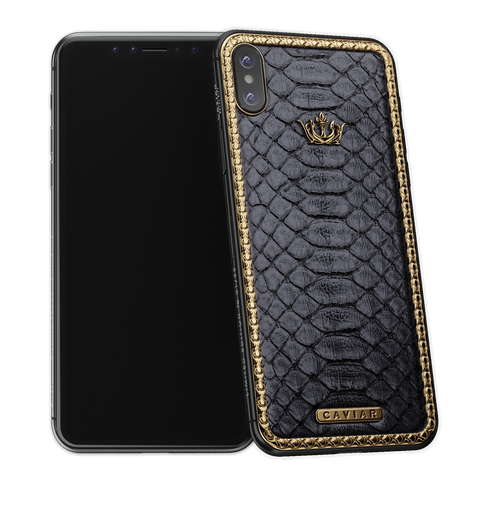 The firm relief leather in the gold framing decorated with a full-weight gold logotype will become a perfect gift for every successful man. 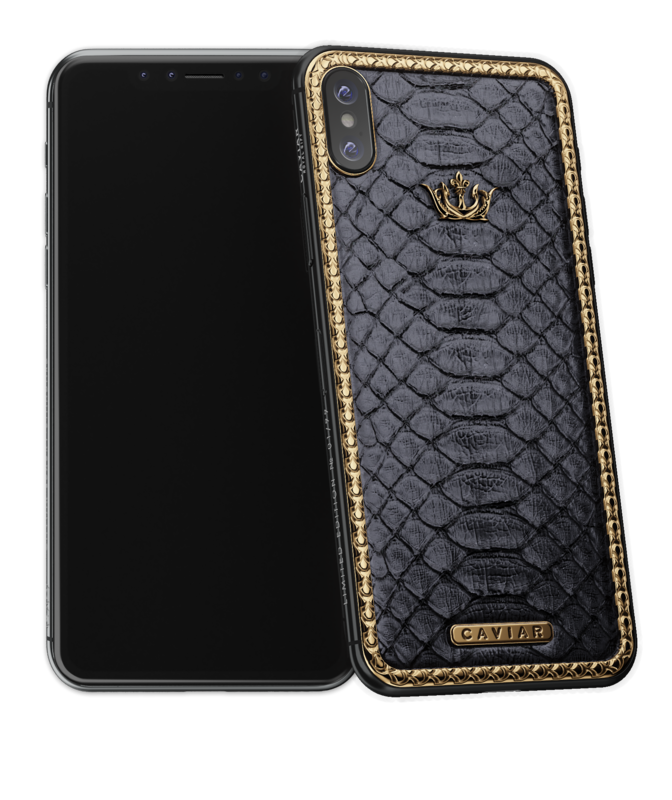 The most exotic model from the classic edition by CAVIAR. During its manufacturing, the black leather of python – one of the largest and the most dangerous snakes – has been used. 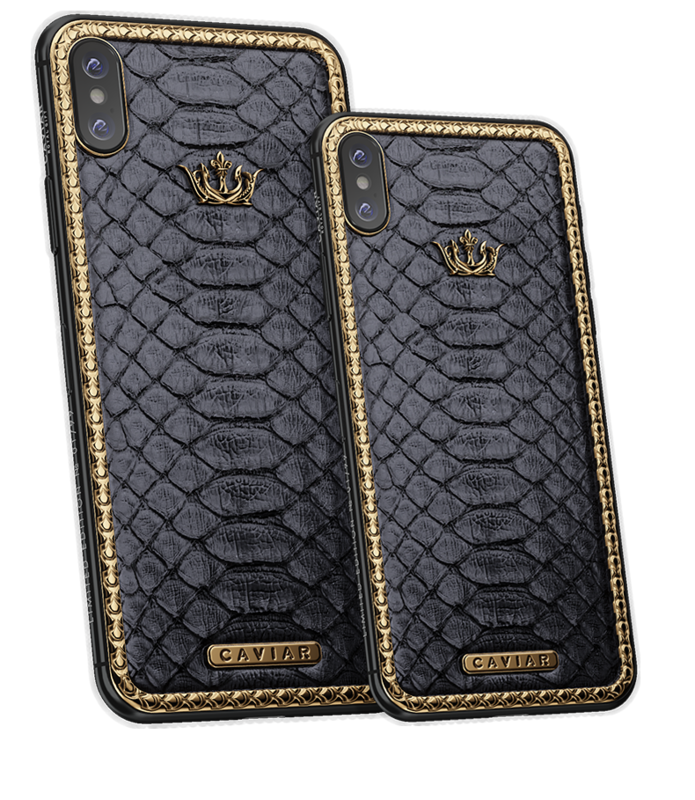 The combination of tropical exotic and moderate classical men’s style makes every phone Classic Snake Gold from the limited series of 99 pieces is unique in its way. The firm relief leather in the gold framing decorated with a full-weight gold logotype will become a perfect gift for every successful man. volumetric image of the Caviar logotype. Double gold covering Double Electroplating (999-gold content, 7 microns.). Frame with the snake’s scale pattern, manual engraving. 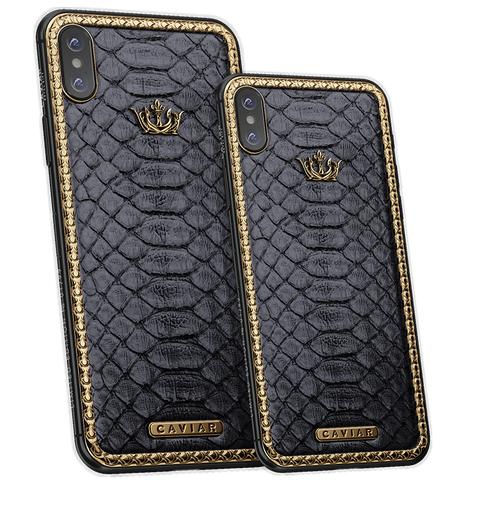 Double gold covering Double Electroplating (999-gold content, 7 microns.). Caviar plate. Double gold covering Double Electroplating (999-gold content, 7 microns.). Natural cobra leather of the black color.